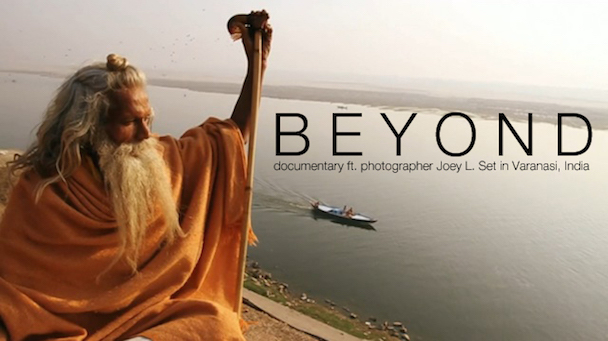 “Beyond”, is an exclusive documentary featuring photographer Joey L. Set in Varanasi, India. The documentary by filmmaker Cale Glendening follows Joey and his assistant Ryan as they complete their latest photo series- “Holy Men.” Almost every major religion breeds ascetics; wandering monks who have renounced all earthly possessions, dedicating their lives to the pursuit of spiritual liberation.Their reality is dictated only by the mind, not material objects. Even death is not a fearsome concept, but a passing from the world of illusion.